My song “I Gotta Find Me Somethin’” from my album Wonder Wheel, with Lori Brigantino and Susan Haefner on additional vocals (starting at :45 in the clip below), was used in the opening sequence of the film “For The Love Of George” – a quirky romantic comedy about a jilted wife who leaves her cheating husband in England and sets off to LA hoping to meet who she believes is the perfect man – George Clooney (film was made prior to Clooney’s marriage). 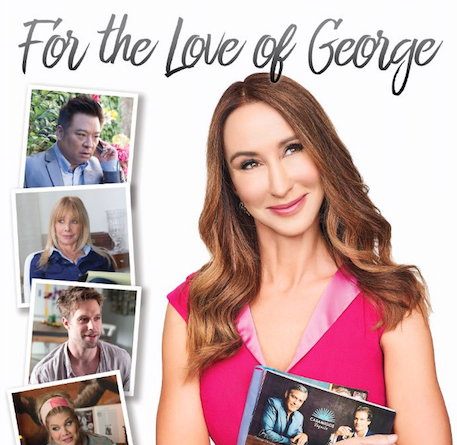 Written by and starring Nadia Jordan, Rex Lee, Rosanna Arquette, Kristin Johnson, Tate Donovan, Shaun Sipos. Directed by Maria Burton. The film is now available on VOD, cable TV and Amazon Prime.